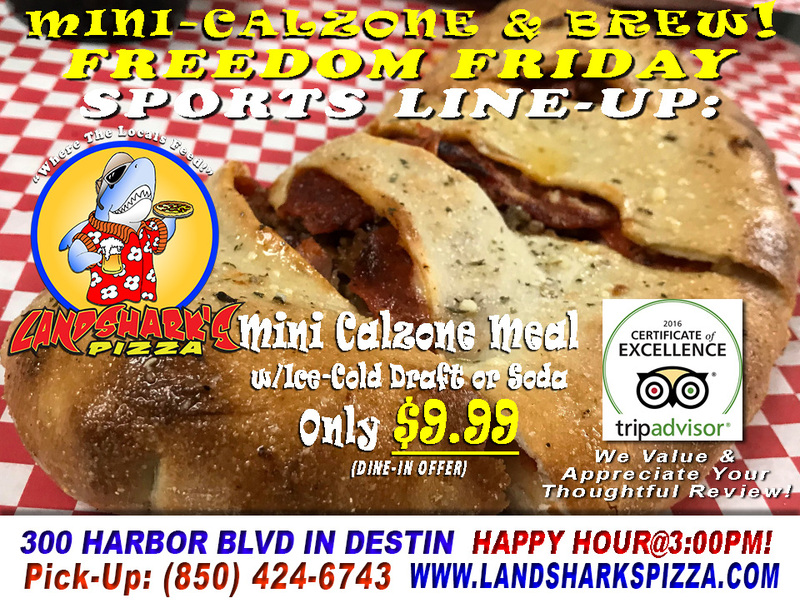 / Best Calzone in Destin FL / BRAVES vs DODGERS & Tons More on Landshark’s Freedom Friday 2-TOPPING Mini-Monster Calzone w/Ricotta & Mozzarella with BREWSKY! 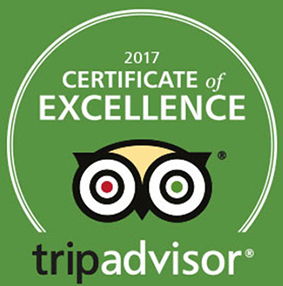 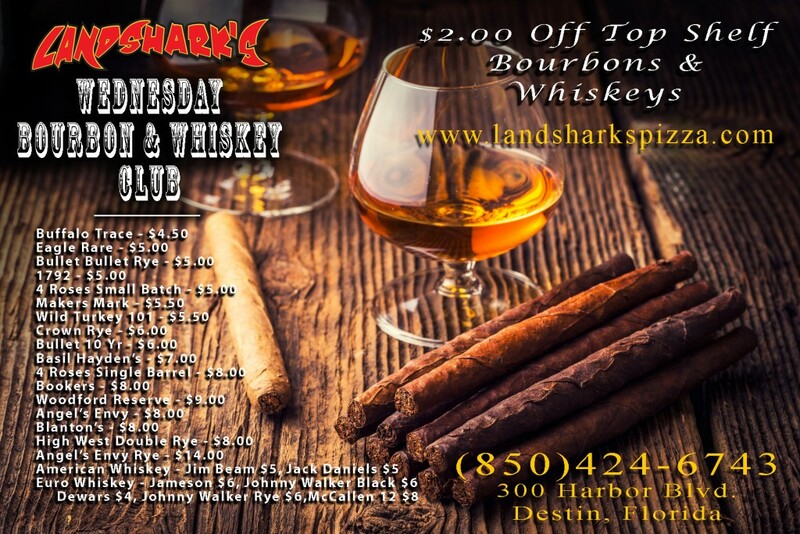 We’re helping you roll your way into a FABULOUS Destin, Florida weekend with MAJORS Golf at The Open & AWESOME Baseball! 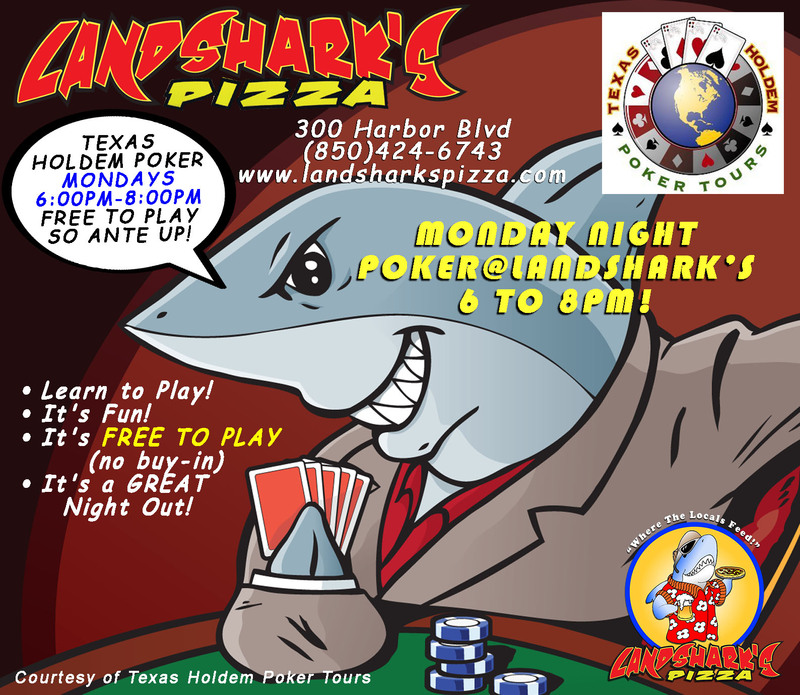 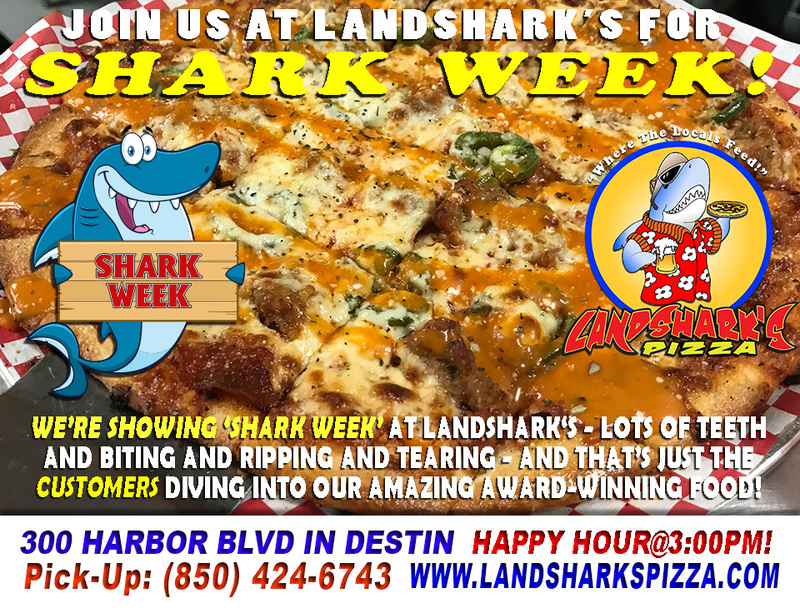 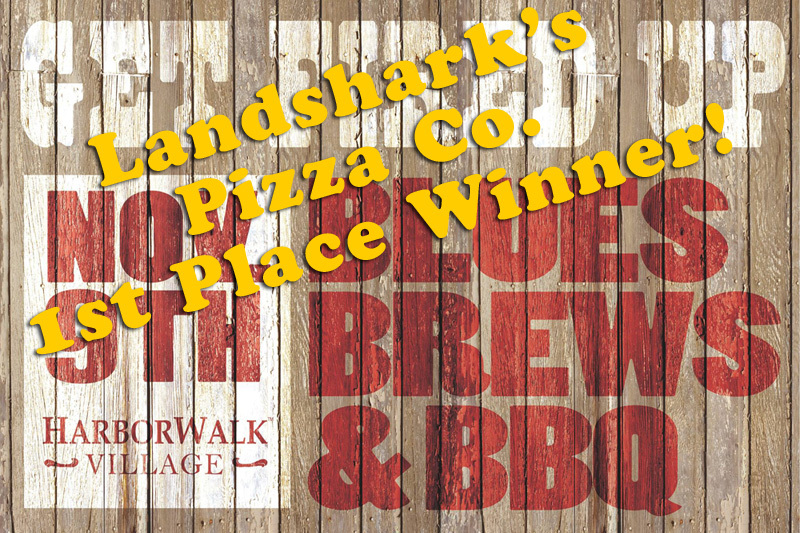 Previous Post: « Shark Week in Destin at Landshark’s – Biting, Ripping & Tearing…for OUR CUSTOMERS!